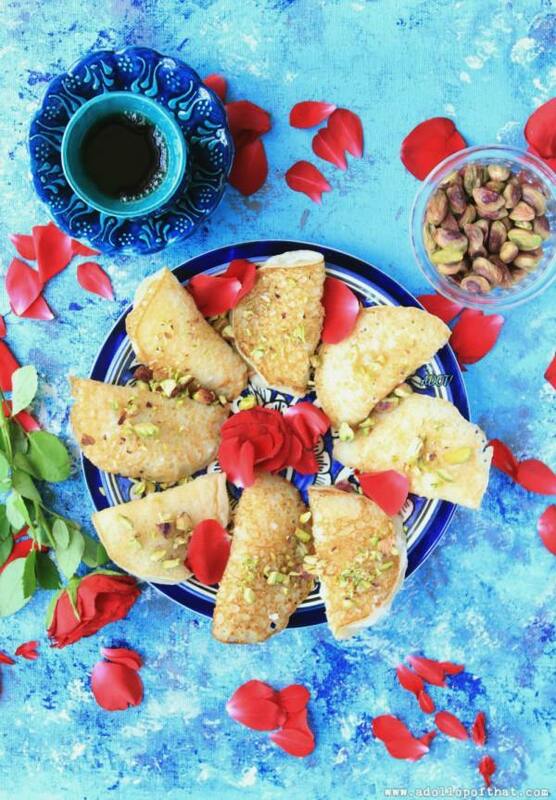 For the majority of foodies, Ramadan means a month long period of indulgence. From scouring for a treat in those tiny lanes that sell mouth watering kebabs and other delicacies to enjoying a full fledged meal at a friend's house, one does not leave any stoned unturned when it comes to making the most of this opportunity. But for the people who actually observe the month long fast ( or 'roza' ), it is quite taxing to abstain from food and drink for almost 14 to 15 hours on an everyday basis. While it is supposed to help one develop the qualities of self control and abstinence, and the fasting does help detoxify the body, the whole process can leave one dehydrated and exhausted if one does not care to replenish ones energy reserves. Hence the drinks also form an important part of the sehri and iftar meals as one needs to keep oneself hydrated. And if the weather is especially hot, it should additionally cool the body. Here is a very simple Ramadan drink that one can prepare in no time . Made with rose petals, pomegranate juice and a dash of Roohafza, this is one soothing concoction that smells heavenly. Just in case the very description of this Sharbat leaves you with a whetted appetite, there is another delicacy to make it even more special. For my very talented friend Parinaaz is sharing the recipe for Quatayef, a luscious Middle Eastern pancake. Preparation - Grind the rose petals in a blender and steep the paste in the hot water. Pop it in the fridge and let it stand for 7-8 hours. Strain into another jug using a fine mesh. Add the pomegranate juice and Roohafza. Taste and add more sugar syrup if required. If it is too sweet for your liking, squeeze in some lemon as well. Garnish with pomegranate seeds and rose petals. And here is the delicious Quatayef ! !